India on Sunday formally handed over an extradition request to authorities in Antigua and Barbuda for fugitive diamantaire Mehul Choksi. This comes a day after the Mumbai Police issued a statement saying it had initiated an inquiry pertaining to the issuance of a Police Clearance Certificate (PCC) by the Mumbai Regional Passport Office (RPO). They further stated that they were examining the internal processes involved in the verification process to improve the existing system. The Ministry of External Affairs (MEA) had earlier confirmed that PCC was issued on the basis of a clear Police Verification Report (PVR) available on his passport. This came after the Securities and Exchange Board of India (SEBI) had brushed off reports that it had given a positive report to Choksi, based on which he got an Antiguan citizenship. According to sources, the MEA had on Friday received the extradition request from the Central Bureau of Investigation (CBI). On a related note, Antigua and Barbuda's Citizenship by Investment Unit (CIU) had earlier clarified that it took all steps to ensure Choksi was a 'fit and proper candidate' for the grant of citizenship as allowed under the country's Citizenship by Investment Act. In a press release, the CIU stated that Choksi's application was received by them in May 2017 with necessary documents, including a police clearance certificate as required by the Antigua and Barbuda Citizenship by Investment Act 2013. 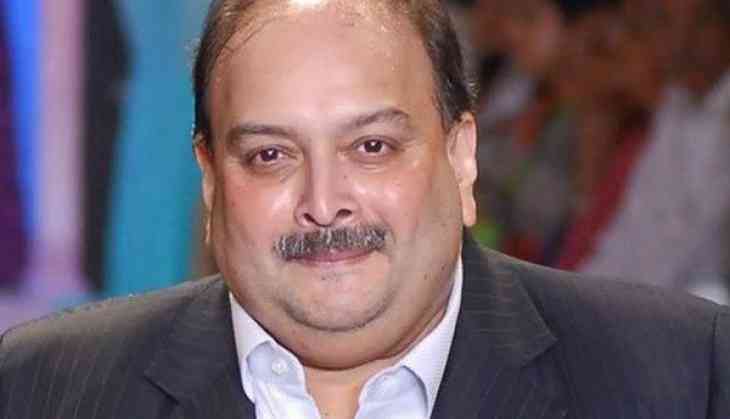 Choksi, who is allegedly involved in the over USD 2 billion Punjab National Bank scam, has reportedly taken refuge in the Caribbean nation after moving there in July. His valid passport was revoked in February after this scam was unearthed.